Here it is! 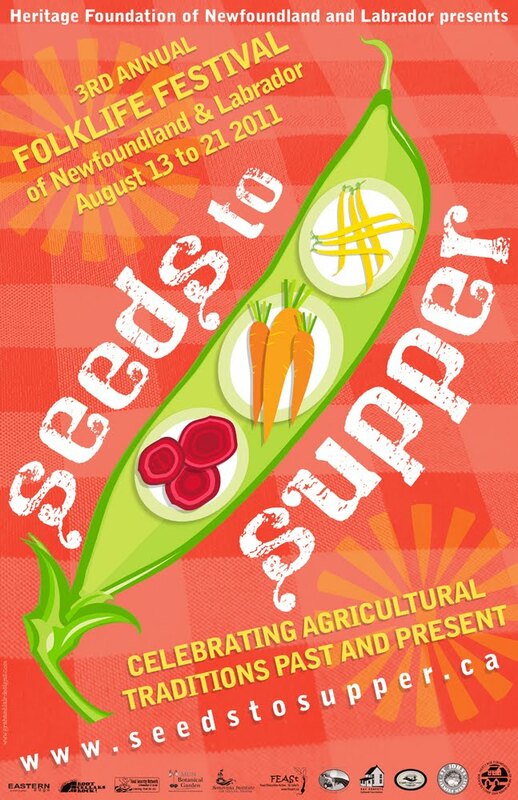 The poster for our Seeds to Supper festival, running August 13-21! Download a pdf version of the poster here. Poster design by Graham Blair.